This is far from the first time. Guy Hingston, an Australian who sued because Google auto-complete would suggest “bankrupt” for his name ended up making the problem worse since the resulting press coverage made it even more likely that his name would be linked to the word ‘bankrupt’. 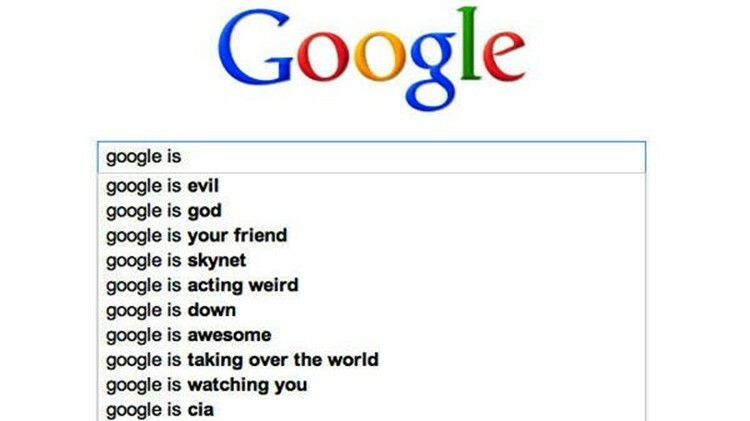 It’s not just individuals who are upset with Google’s auto-complete. A Jewish group sued Google for linking Judaism with unsavoury figures through searches such as “is Rupert Murdoch Jewish”. Google, for its part, points out that the auto-complete searches are drawn from what people type into its box. It’s not Google who is defaming these individuals and groups, it’s the wider populace. Read more about other cases of Google being sued over auto-complete, the implications the German ruling may have, and more over here. Could The United States Undergo A Military Coup?